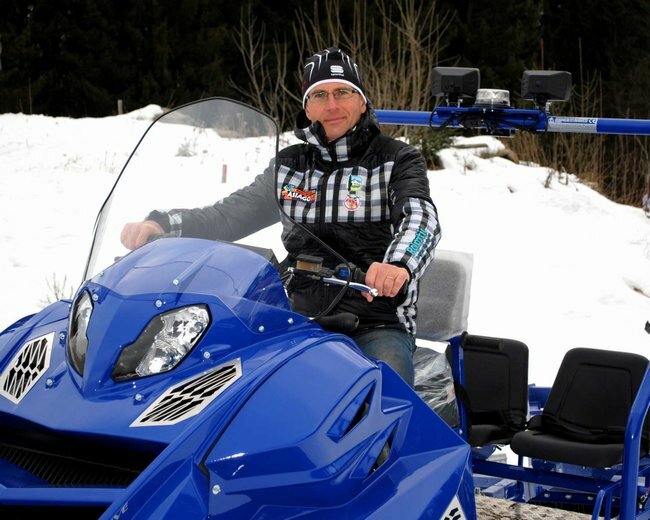 The organization of Asiago 2013 MWC has chosen Alpina Snowmobiles as a Technical Partner of the event, because the peculiarities of Alpina machines guarantee a perfect preparation of the ski tracks in every condition. 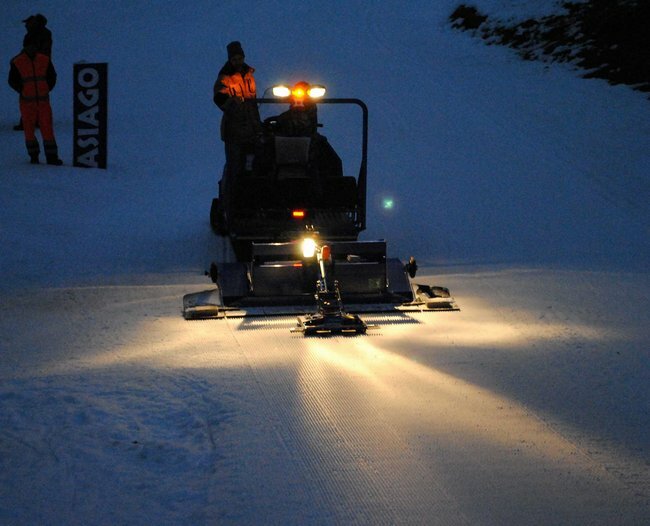 The location hosting the 2013 MWC is the Asiago Golf Arena one of the concerns is the preservation of the golf green during the preparation of the tracks, and the use of a machine like the Sherpa with the F-250 system is absolutely harmless for the grass layer. 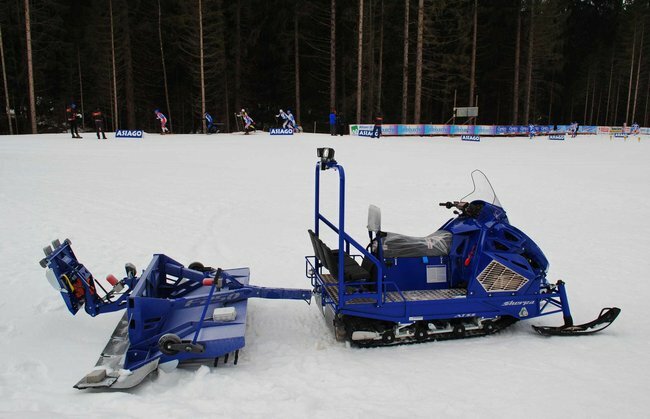 The varied ski trails in the wonderful scenery of Asiago, requires the use of a precise and handy machine, and once again the Sherpa has come up to expectations of the highly skilled experts involved into the MWC organization. 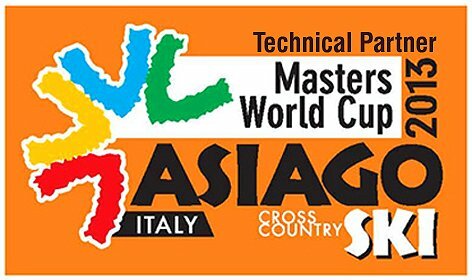 The event (from 14th to 22nd February) will be opened by the world's most successful cross-country skier of all time, Bjorn Daehlie, and 1200 athletes will enjoy the good job made with the proven experience of Asiago 2013 MWC “squad” and the contribution of Alpina-Snowmobiles.